Kinesio’s new, highly innovative and enhanced tape has been developed by Dr Kenzo Kase, the founder of the Kinesio Taping Method. 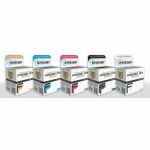 The new tape combines innovation with the very latest research and technology to provide a cutting-edge therapeutic tape. Kinesio’s new, highly innovative and enhanced tape has been developed by Dr Kenzo Kase, the founder of the Kinesio Taping Method. The new tape combines innovation with the very latest research and technology to provide a cutting-edge therapeutic tape. 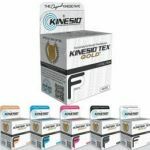 What are the new features and benefits of Kinesio Tex Gold FP. Nano Touch Stimulation – stimulation to the cells of the epidermis and underlying areas, which will be more effective at stimulating tissues during the healing process. 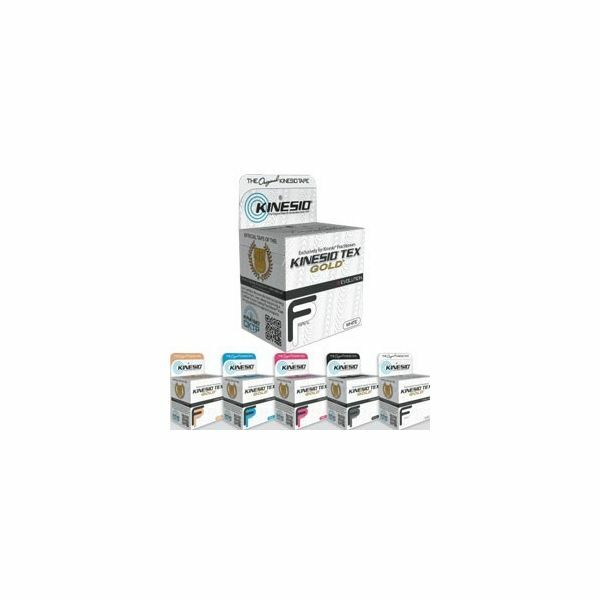 Designed to be used even during the most strenuous exercise, this tape can be left on for up to 3-4 days without irritation. It stays on even during hydrotherapy, and will not leave any adhesive residue when taken off.